TC Storm will be holding a camp March 19 through March 22nd for area high school aged girls! This camp will help prepare them for the upcoming high school and competitive seasons as well as provide area high school and college coaches a chance to check out all the local talent! Space is limited, so get registered today! 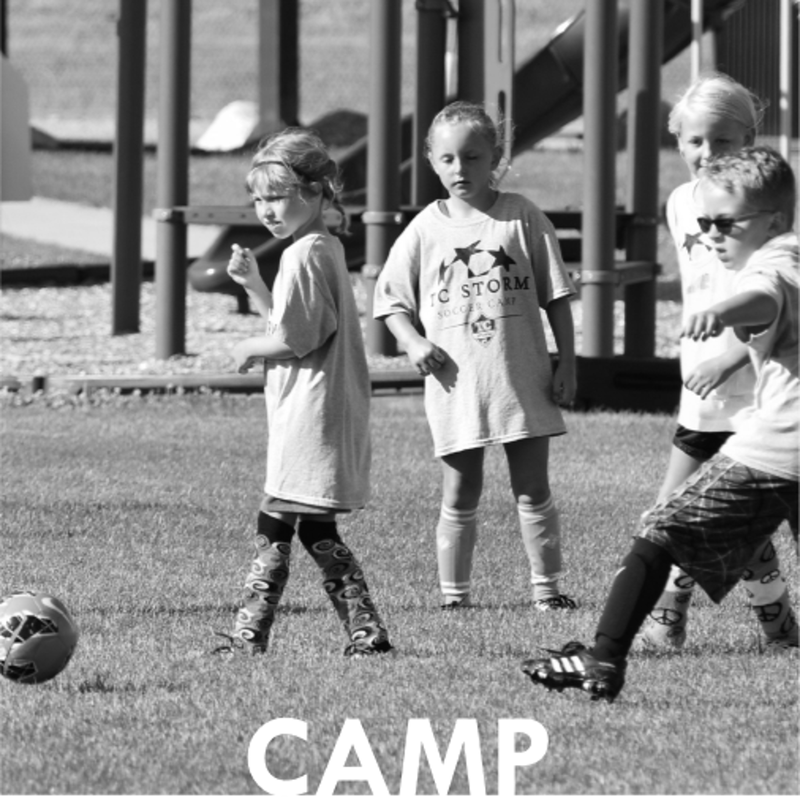 Times: Choose the session that works best in your schedule (3 options available) - each session is limited to the first 20 campers to register! Click on the image to the left for more detailed information available on our website!